Unleash your creative side by utilizing our state of the art laser technology. If you’re a graphic designer who wants to try new mediums for your artwork there’s nothing like a permanent etching into wood, glass, acrylic or metal to display your masterpiece. Design your own skateboards to sell or display. Add a special touch to a piece of furniture you are manufacturing. Really personalize your vehicle with engraved chrome pieces, decals or a graphic added to a custom sound system set up. Our custom engraving shop in Langley wants to help you bring your vision to life. Weddings are the perfect time to display your personalities through the theme and décor. This is the most important day of your lives and Burgham Custom Engraving wants to help you make it even more special. We do all types of personalized wedding favors and wedding party gifts from shot glasses, wine glasses, and chopsticks for favors, to wine bottles, flasks, and guitar straps for gifts. Add an engraved vase to a table for a beautiful centerpiece. Have us create an elegant welcome and table place setting sign for the reception. After the wedding you are going to need a place to put all those pictures. How about a custom photo album or engraved picture frame? If you have some other ideas or you are trying to figure out that perfect gift for a loved one please don’t hesitate to contact us. Making that person who is impossible to shop for, easy! The great thing about an engraved gift from us is it is personal and it will last a life time. A gift for a musician is as easy as an engraved leather guitar strap, custom anodized aluminum picks, or a favorite quote or lyrics wrapped around a set of drum sticks. Inlays and photo etchings on guitars are also available. For any friend or family member customize a picture frame, or even have the photo engraved onto metal, glass or wood for a truly unique look. Another great idea is a set of wine glasses and a bottle of wine all personalized as a house-warming gift, or for any anniversary. Most electronic devices nowadays are made to be laser engraved! Ipods, Iphones and Ipads can all be laser engraved to add a touch of personality to your toy! Most laptops, cameras and other devices work just as well. This is a great idea for security purposes as once the engraving is on there a thief can’t get it off. 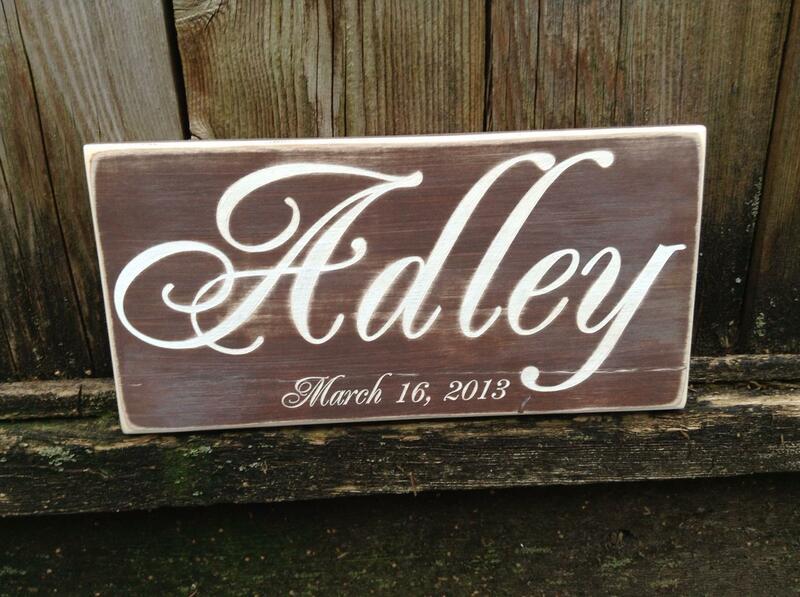 Adding a graphic or message to one of these also makes for a great gift! Our laser engraving system is great for cutting custom shapes out of wood, plastic, paper, acrylic and other materials. Unlike CNC routers, the laser can cut to a precise point which makes it perfect for creating inlays for guitar fret boards and stylish signs. The power of the laser allows it to cut through thick tough materials; excellent for custom wood or acrylic panels for amplifiers and boat or airplane controls panels. The power can also be toned down for delicate applications like laser cutting and engraving card stock and paper for invitations or an artist’s unique portfolio! There are far too many things we can do with our laser to list them all, so if you have any questions about a certain material or product, please do not hesitate to ask. We want to hear from you!